Integrating location feature in your app adds great potential in making your app seem smart to end-users. And with your end-users location data, you can predict their potential actions, regular places they visit and much more. This basically helps in a way to understanding your users. 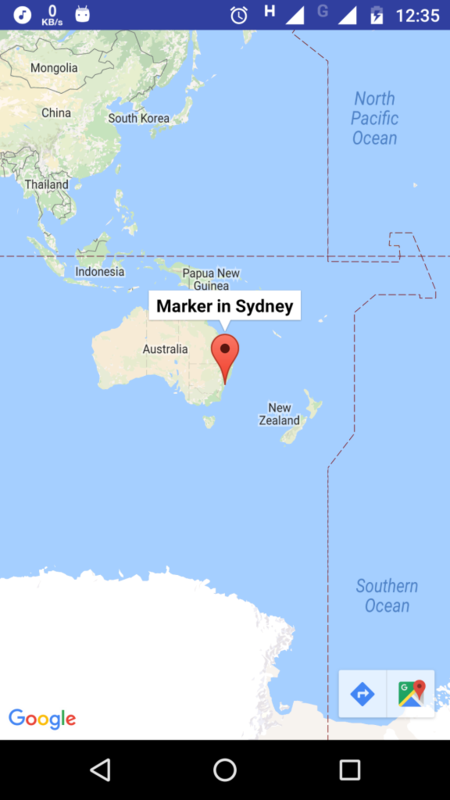 So if you’re developing an app that includes location-based features, then why not make it smarter by automatically finding user’s current location with Android location manager? This class basically provides access to Google location services. 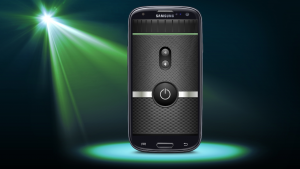 And these services allows Android app to obtain the latest/current device’s location. 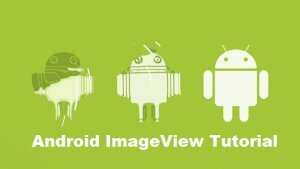 In the first part of this tutorial series, we’ll show how to integrate Google maps in your Android location. Then in the next part, we’ll show how to automate the process of obtaining the current location of user’s device. First of all, you need to make settings in the developer console. Go to https://console.developers.google.com/ and create a new project. 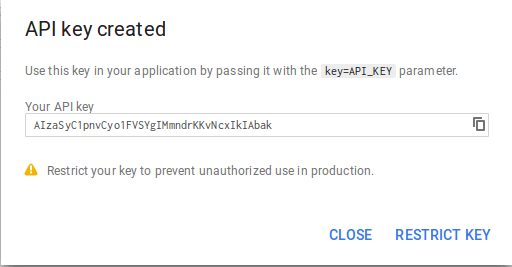 After creating a new project, create Key by going to Credential-> Create credentials-> APIKEY. Now you can add restrictions if you needed. Note: If you want to make it project independent, then no need to add package name and SHA1 key. 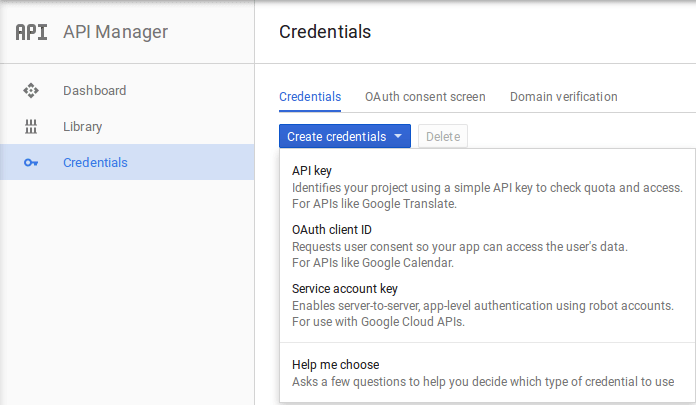 Go to Dashboard -> Enable API -> Google Map Android API. Once you’ve done all the settings in the developer console, open your Android Studio to develop the demo. Firstly, create a new project. 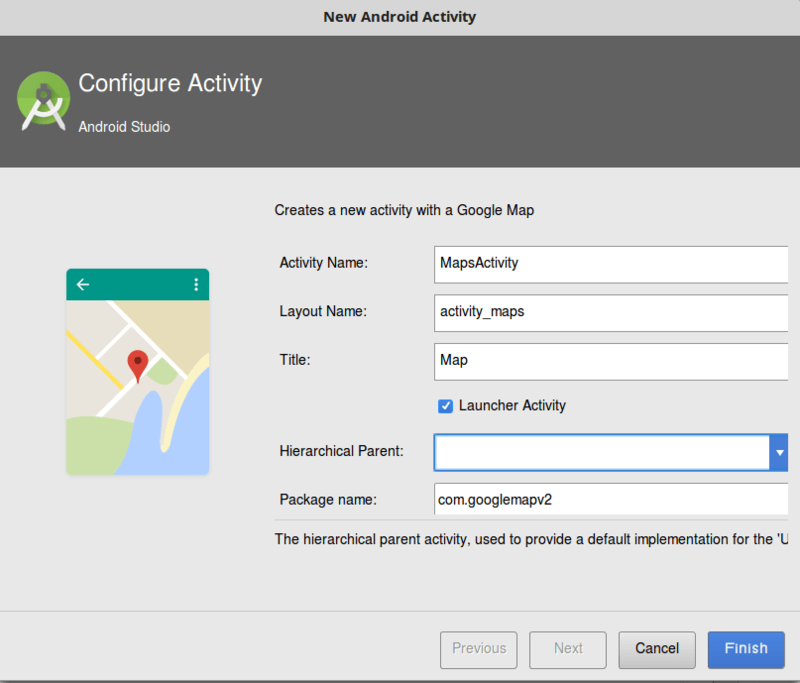 Now to automatically add the map in the new activity, right click on the package -> New -> Google map activity. After setting up the above key, go to Android manifest file and add the shown metadata if not added. Also, don’t forget to give the necessary permissions. Next, open Gradle and check whether the following dependency is added or not in build.gradle of project’s main module. You have successfully integrated Map in your Android app. Now, in the second part of this tutorial, we’ll move forward on automating obtaining current location process. However, if you face any problem implementing, contact our developers for help. 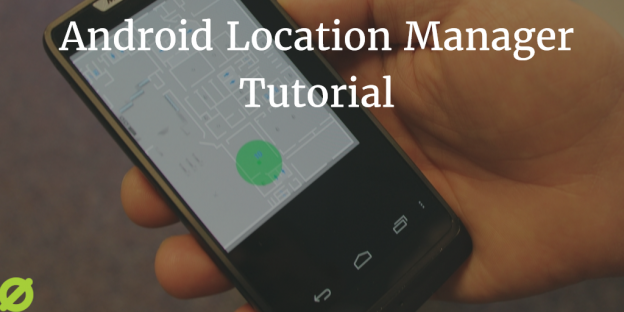 While adding location-based features in your Android apps, do remember that users might have location turned off. This means you have to plan for when any user has location turned off. 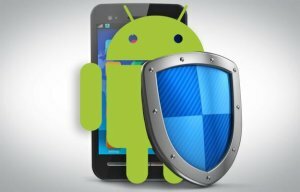 Still, if you need any expert to help you with building your Android app, you can hire Android app developer from us. 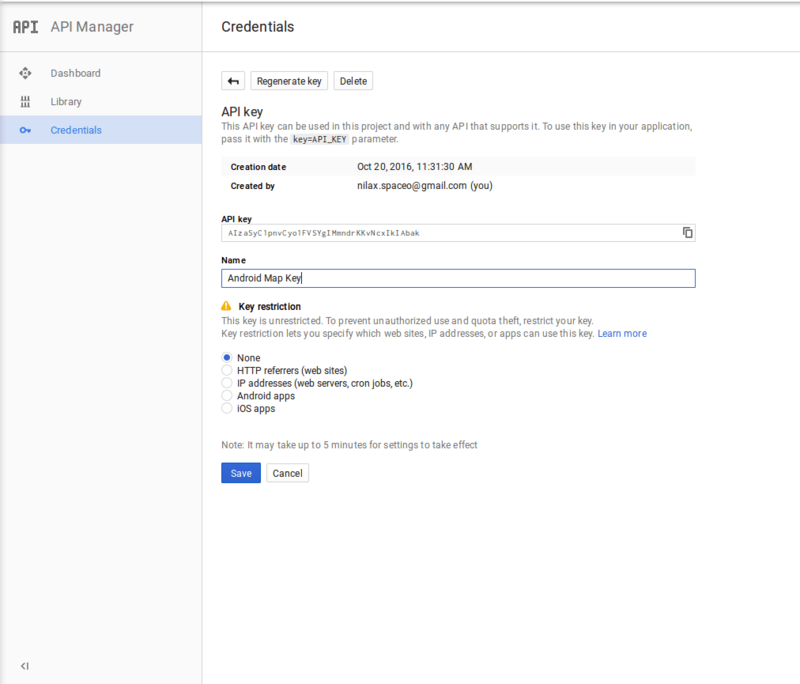 You can directly grab a free copy of Google map v2 demo From Github. This page was last edited on July 19th, 2017, at 18:14.